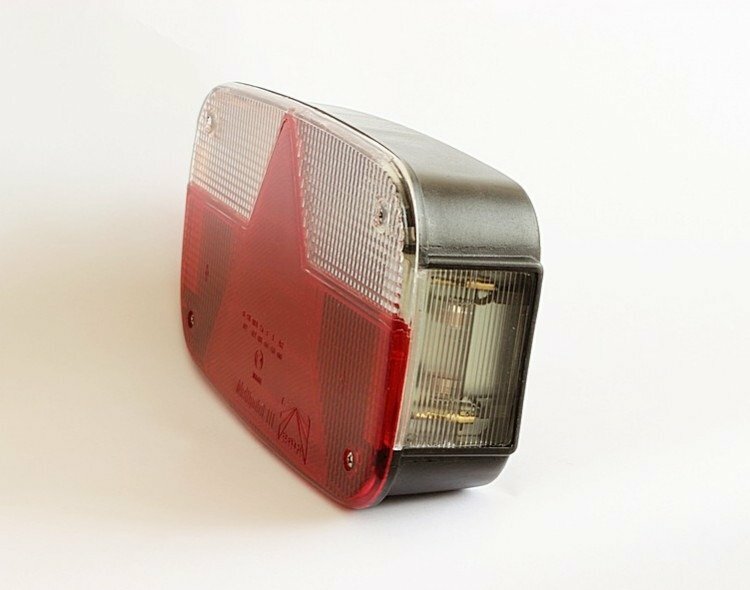 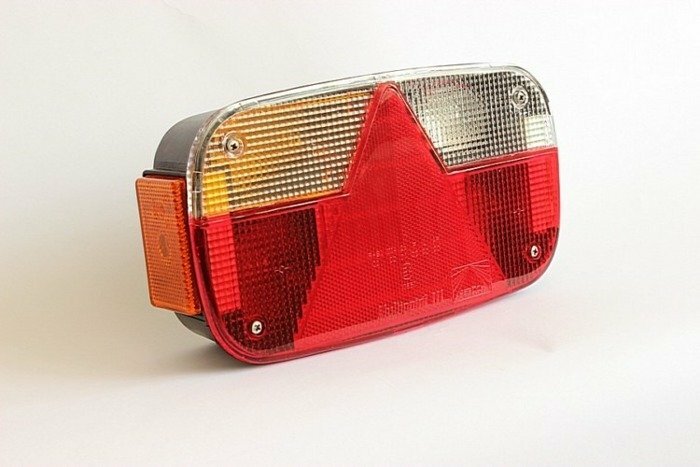 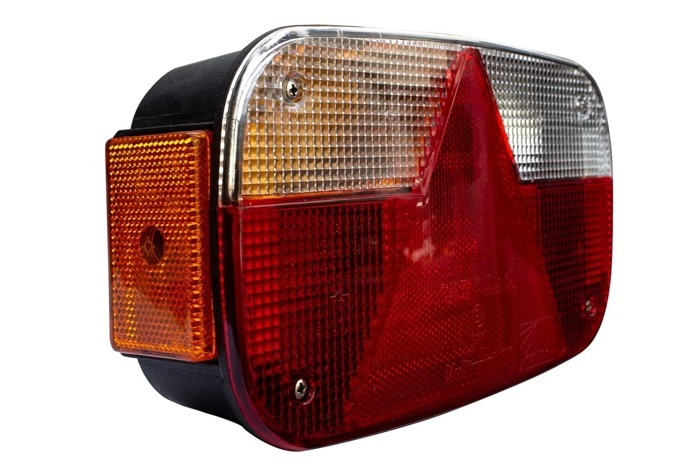 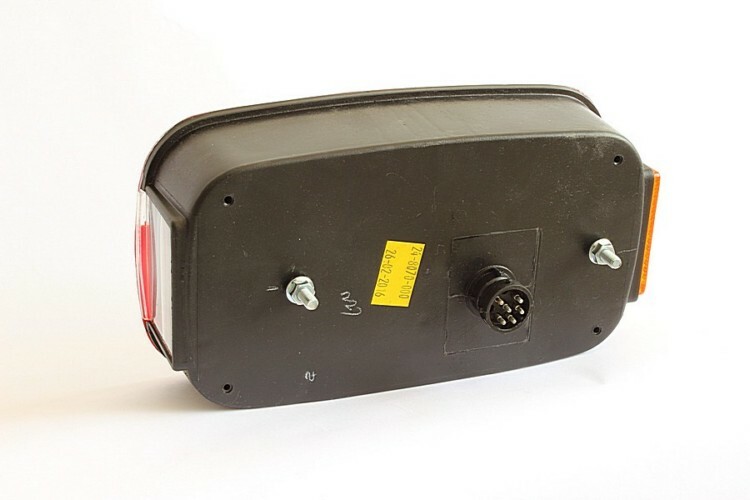 Multipoint III Combi rear left lamp Aspöck for trailers. 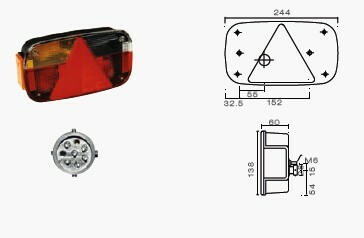 The lamp is equipped with stop/tail, indicator, fog, reverse and reflective triangle. 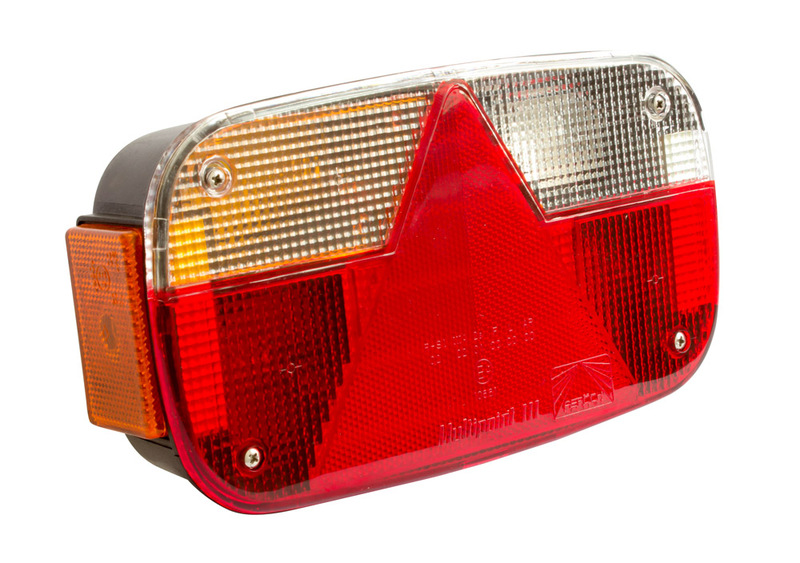 We guarantee the lowest price.